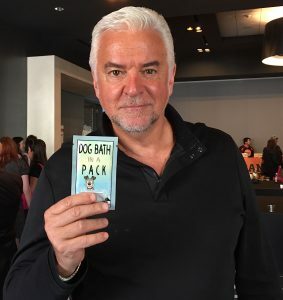 Seinfeld’s J. Peterman AKA John O’Hurley, was spotted at a Hollywood event with Dog Bath in a Pack! 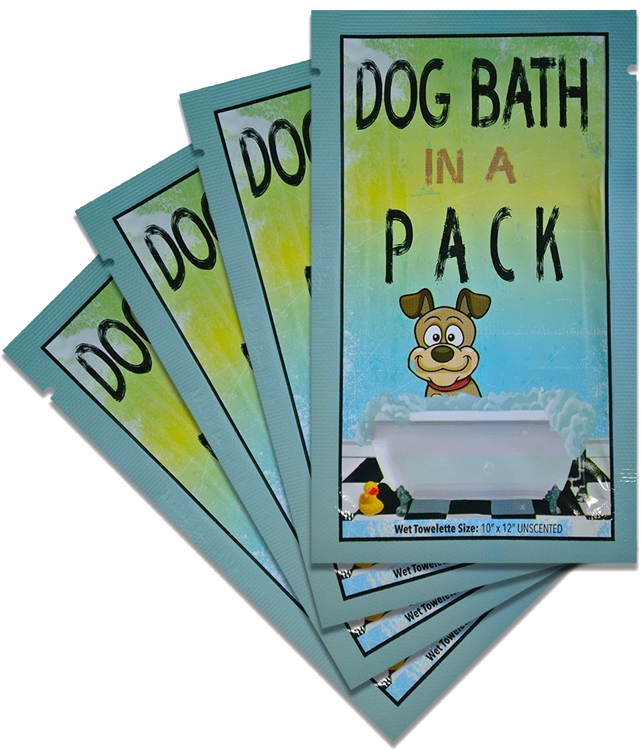 Dog Bath in a Pack Was A Hit! 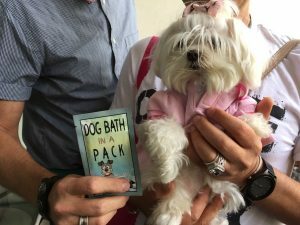 Our Dog Bath in a Pack was a big hit at an Emmy Awards event held last Friday in Hollywood, CA. 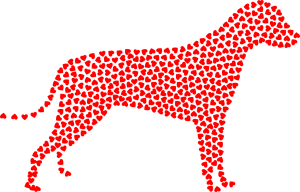 Our hearts and prayers go out to all the people whose lives were affected by Hurricane Irma. 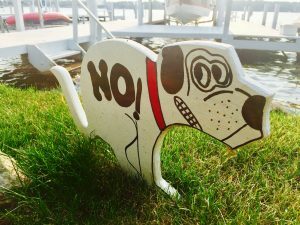 This sign is perfect for keeping dogs from doing “their business” on your lawn.